Followed by Wellness & Meditation Brunch conducted by Myzenpod. 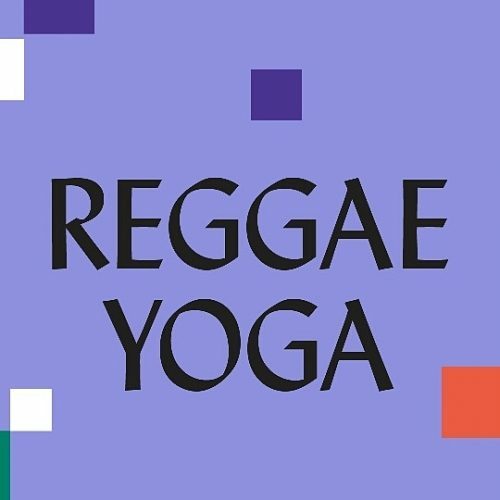 So our Reggae Yoga & Wellness event is getting such a good reaction, we thought we’d throw a little competition for everyone. We have 2 tickets up for grabs, just drop your email on the form below for a chance to win.